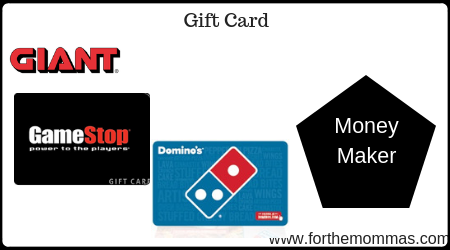 Here is an amazing gift card deal that is available through 2/14. You will receive 4 X’s the gas rewards when you purchase Store Gift Card. What’s great is these gift cards do not have any activation fees and you score a moneymaker return on gas.